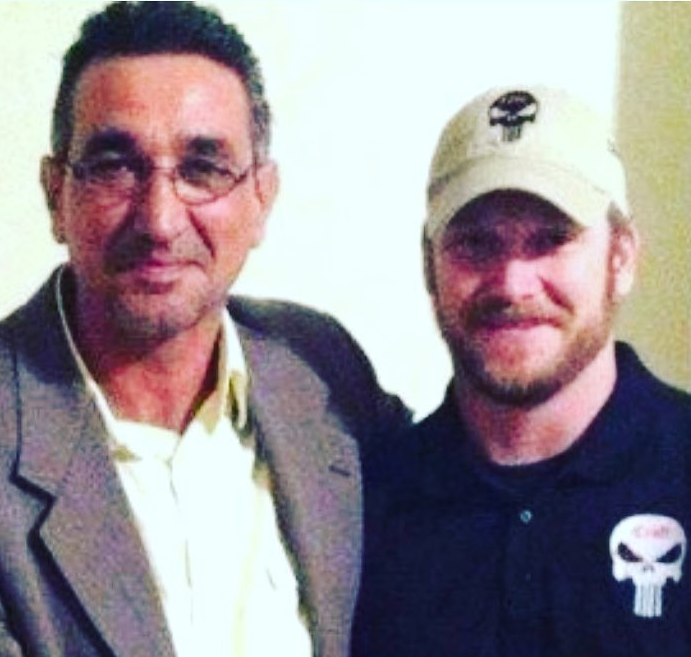 Chris Kyle's Interpreter FINALLY Sworn in as US Citizen! 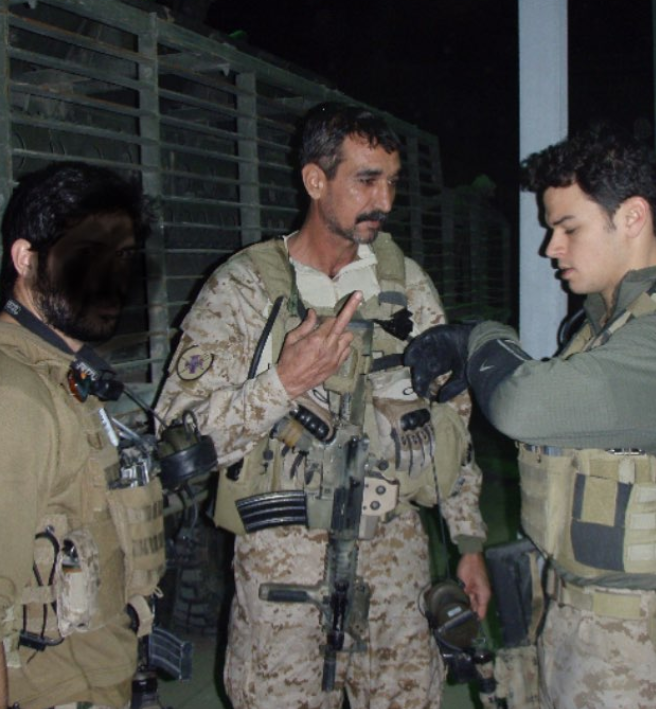 There are man dangers that interpreters who serve as translators for US Forces face within their home country. Just being seen with US soldiers can be a death sentence for some in countries such as Syria, Afghanistan, or Iraq. And often some still serve with the hope of earning an American Citizenship. The translator that worked with Chris Kyle Just realized his dream after 10 years of fighting immigration battle. 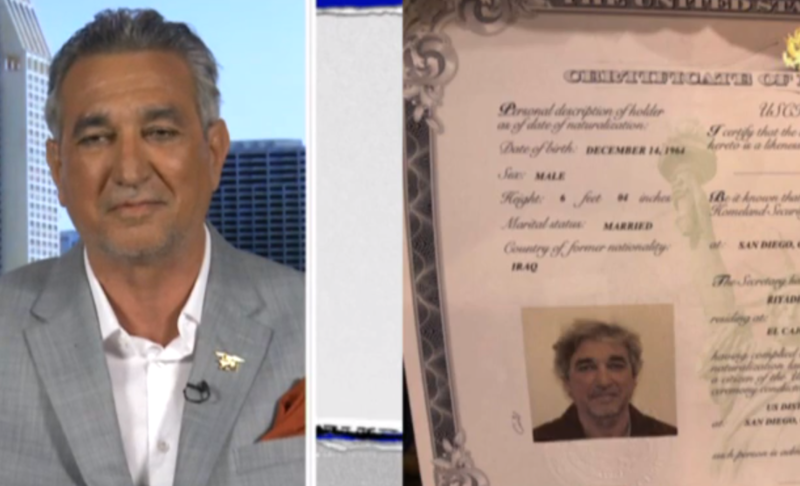 According to NBC7 The Navy SEALs called him by his code name — Johnny Walker — and they vowed the military interpreter from Iraq would one day be able to call himself an American. “Memories, sweat, blood, everything — everything came in the same second,” said Walker. “He’s extremely, extremely gifted, so we were able to pile a lot of missions, a lot of things onto him, and he performed them almost always flawlessly,” Wisotzki said. “I have tears right now that I’m barely holding back on. It means so much — I never thought he would live to see this day,” Turner said. Walker’s work with U.S. Special Forces began shortly after the start of the Iraq War. While the U.S. military rotated in and out of Iraq, Walker remained for whichever team needed him — wherever they needed him. “He’s as much an American as anybody I know,” retired Navy SEAL Ed Hiner said. But the military interpreter could never really call America home, as his immigration case was wrapped in red tape for 10 years. If you would like to know more about Johnny Walker you can do so by visiting his Instagram page. All we can say is thank you Mr. Walker and Welcome to the USA!